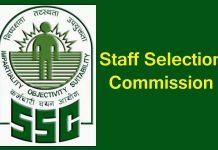 The large of number of people who apply for the government jobs in India do not appear for the recruitment examination reveals the data released by Staff Selection Commission (SSC), a government organization responsible for recruiting staff for various posts in central government. 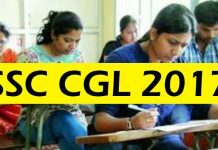 In January 2019, SSC conducted two examinations in which over four lakh candidates had registered but only 1.2 lakh candidates actually appeared in the examinations, analysis of the data reveals. The first examinations – Junior Hindi Translator, Junior Translator, Senior Hindi Translator and Hindi Pradhyapak Examination, 2018 – were held on January 13 across 146 venues. As against 49,394 registered candidates, merely 15,573 (31.53%) appeared in the examination. Similarly, in the second examinations – Selection Post Examinations (Phase-VI) – which were conducted from January 16 to January 18 at 99 venues in 44 cities, as against 3,56,569 registered candidates, only 1,05,390 (29.56%) candidates appeared for examinations. 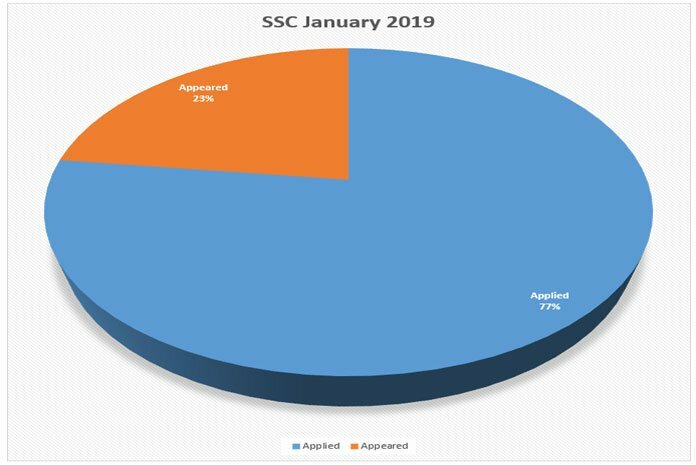 A simple analysis of January data of SSC indicate that as many as 70% people who applied for the government jobs did not appear for recruitment examinations. 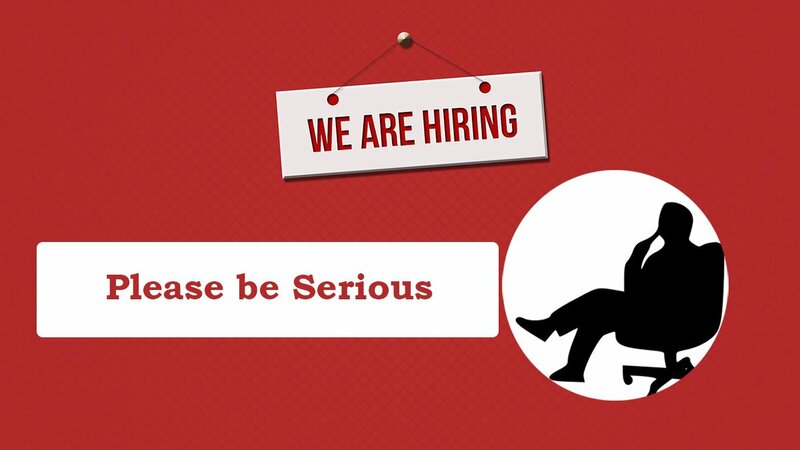 Two officials who spoke on condition of anonymity said that such a large number of candidates not appearing for examinations could be due to same candidates applying for different government jobs. Recently, when Railways issued the notification for 63,000 vacancies as many as 19 million people have applied for the jobs, this created lot of buzz. 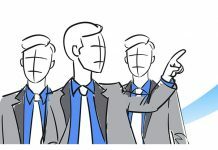 International media outlets like Washington Post projected it as a potent symbol of India’s employment conundrum. But a close analysis of data may point out a different story.